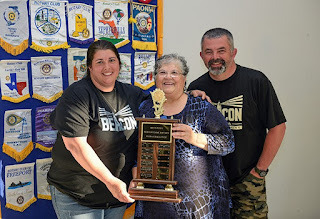 The Sebago Lake Rotary Club would like to give a huge thank-you to all of those who supported the eighth annual Pizza Challenge. 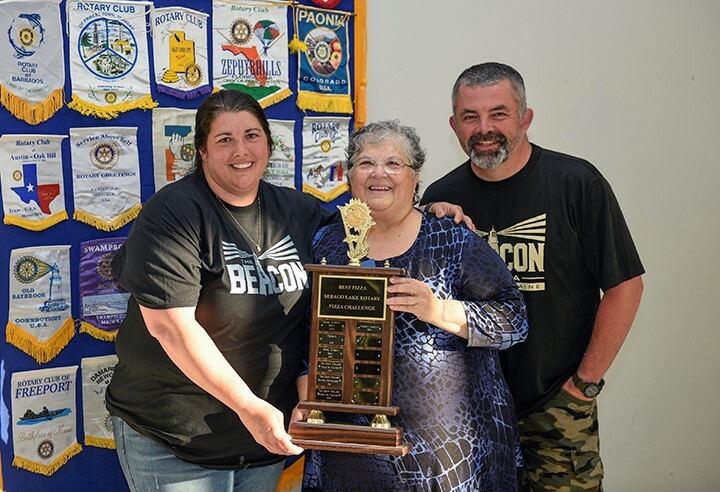 Winners of the Peoples’ Choice for Best Pizza were: Pam & Rob Wing of the Beacon Pizza which will be opening soon at the Raymond Mall. Portland Pie, Lil Caesars, Pat’s Pizza, Franco’s Restaurant, Masa Grill, DiSanto’s in Gray, and Domino’s Windham. Special thanks go to the judges, DJ Dave Winsor and all who supported the event with silent auction items and bake sale goods.